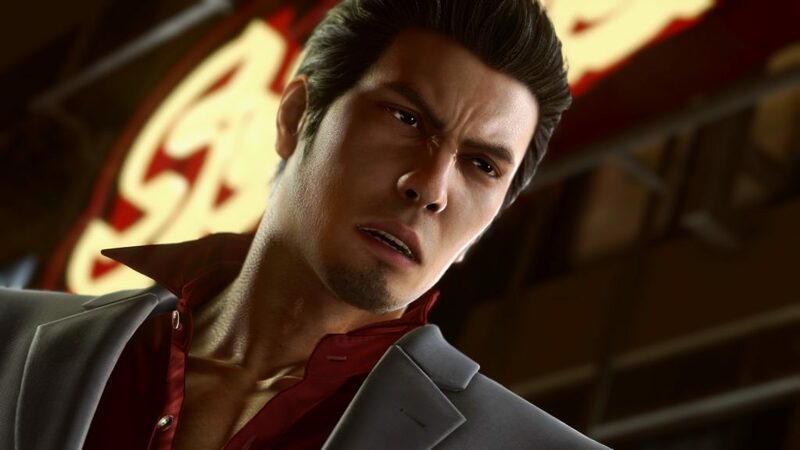 Sega is happy to announce that the critically acclaimed Yakuza Kiwami 2 is arriving on Steam on May 9, 2019. 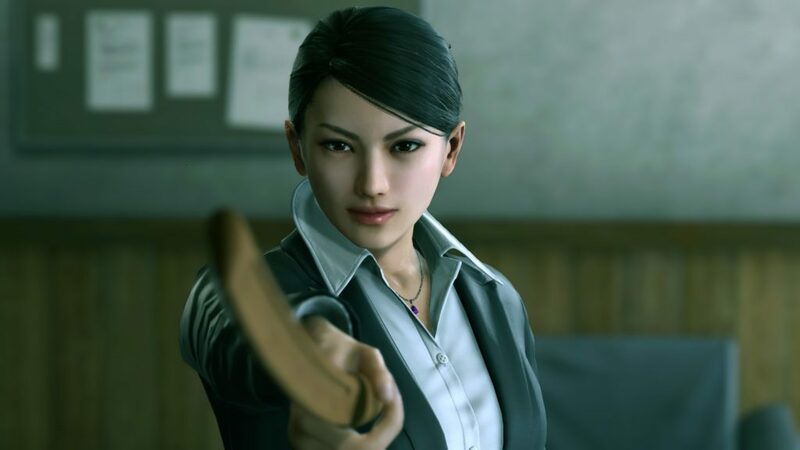 They also revealed a brand new trailer for the PC version. 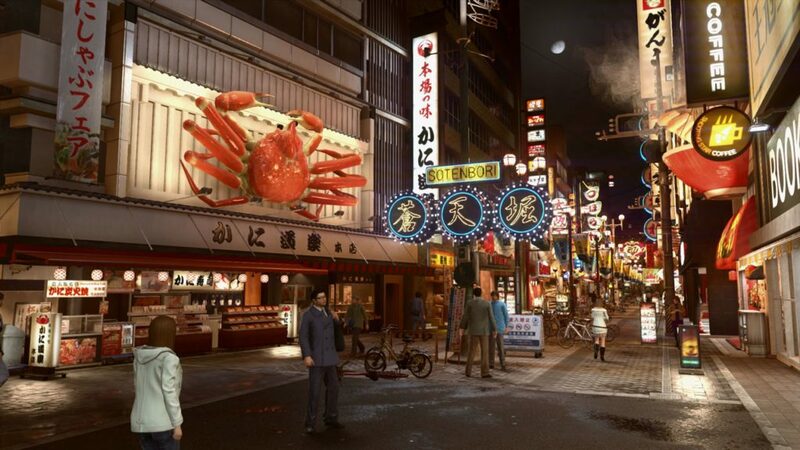 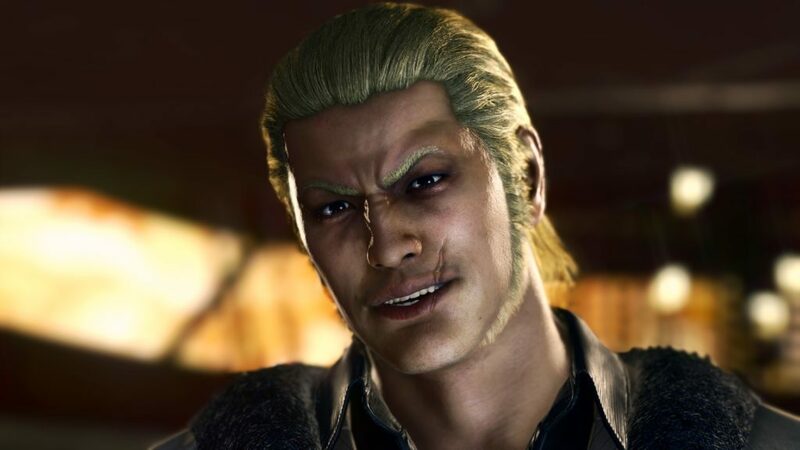 Yakuza Kiwami 2 is rebuilt using Dragon Engine, which was first used in Yakuza 6. 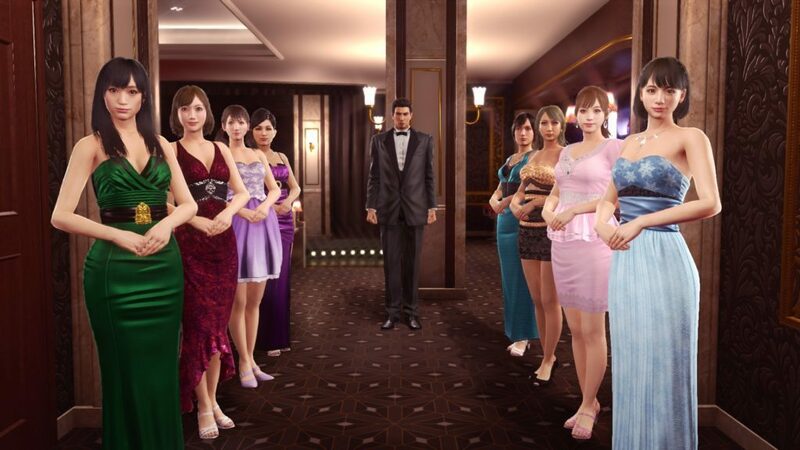 Enjoy various activities in this game such as Cabaret Club simulator, Clan Creator, Golf Bingo, and more. 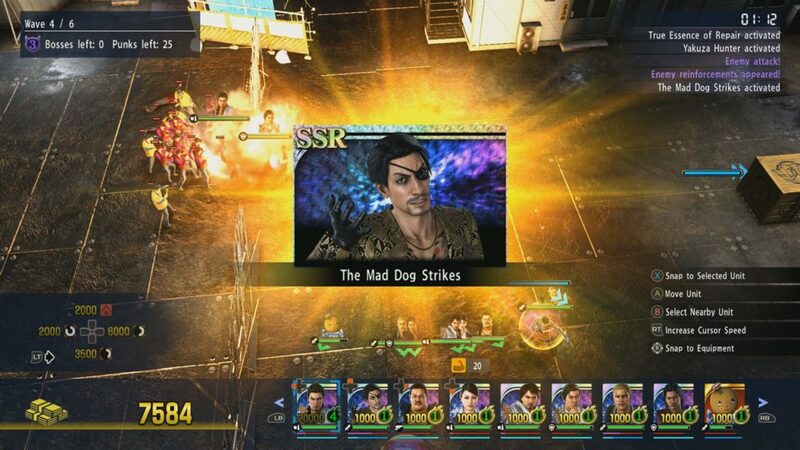 It will also include some backstory of Goro Majima. 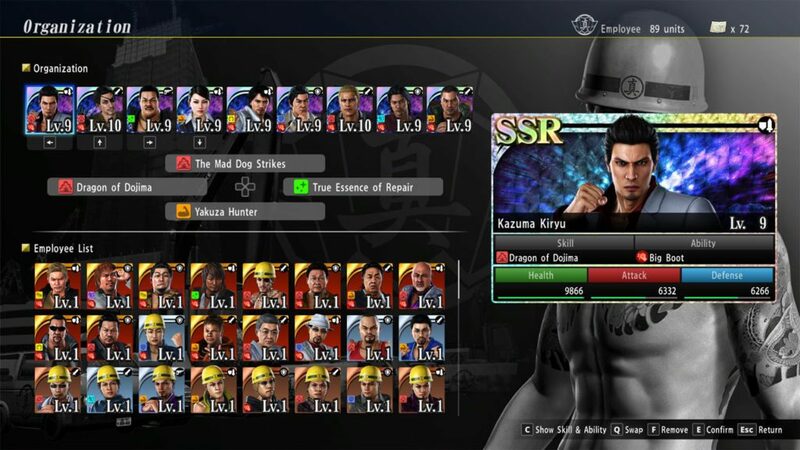 All of this while being fully optimized for PC with 4K resolution and unlocked framerates, customizable controls, and graphics option. 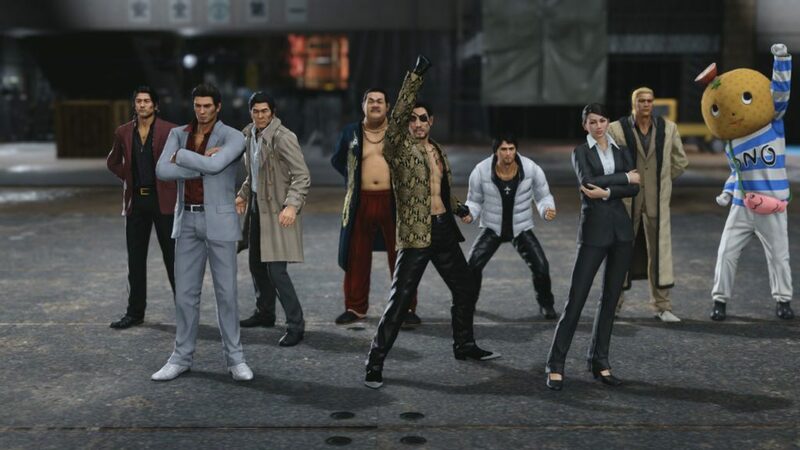 Pre-ordering the game would provide you the complete Clan Creator bundle DLC, including super rare Clan Creator Leaders and Packs, exclusive weapons, outfits, and more. 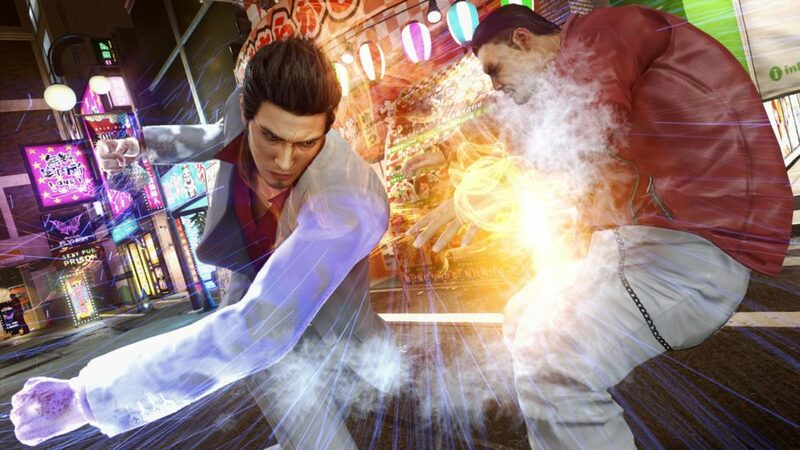 Yakuza Kiwami 2 can now be pre-ordered for £24.99 / $29.99 / €29.99. 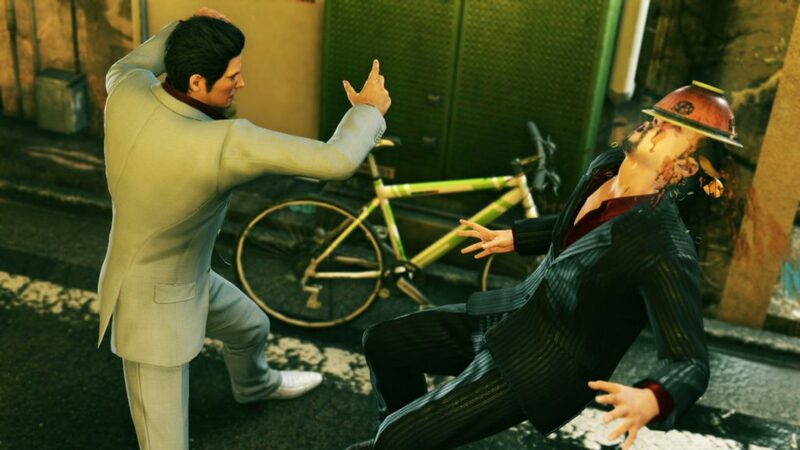 Pre-order Yakuza Kiwami 2 now.